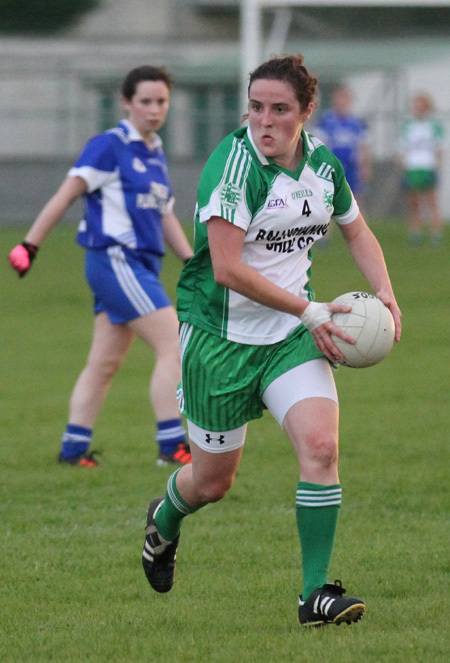 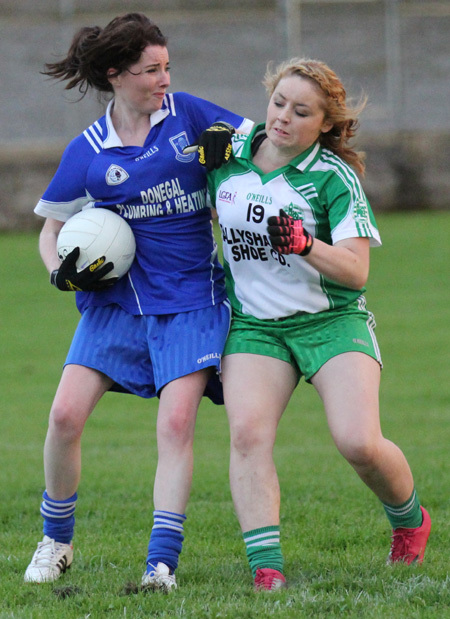 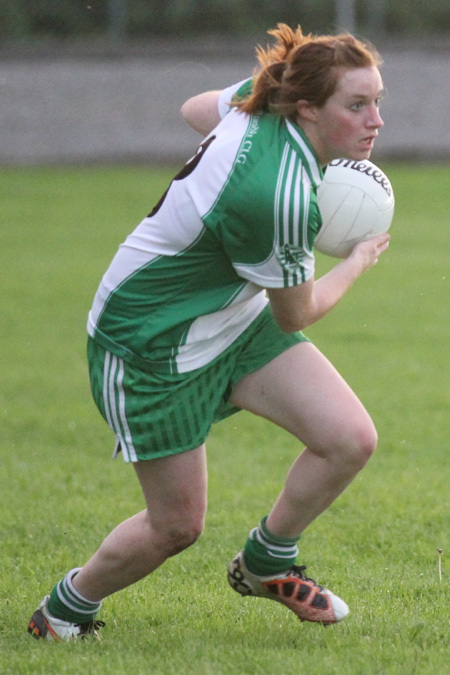 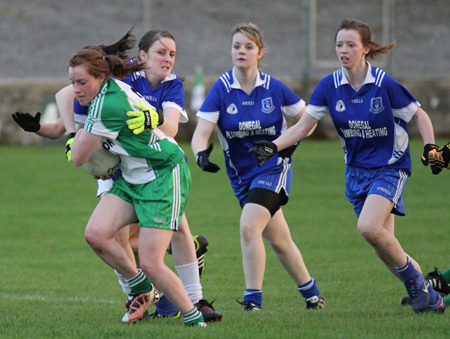 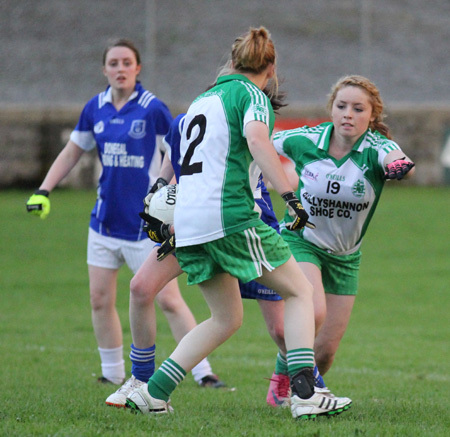 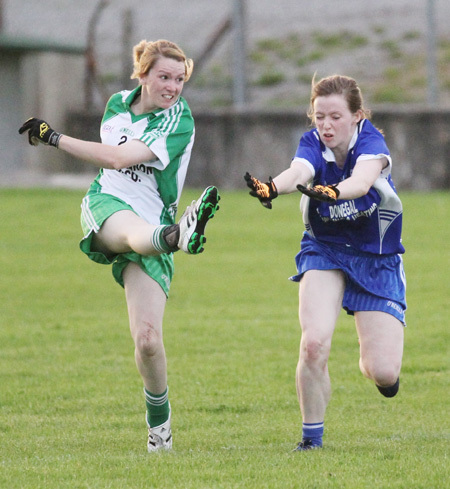 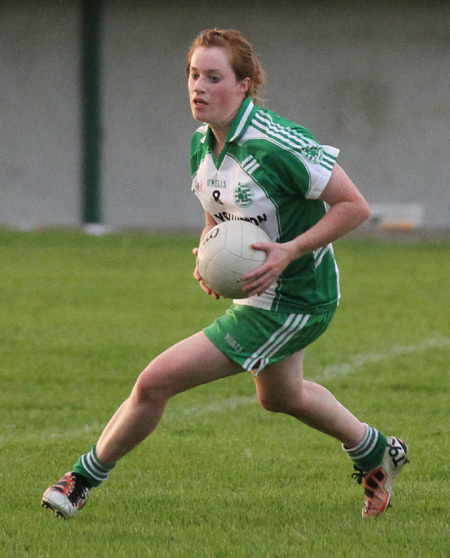 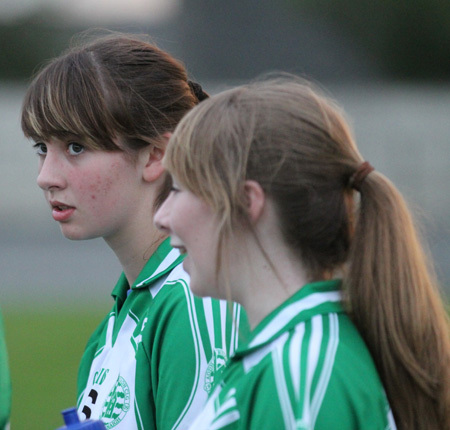 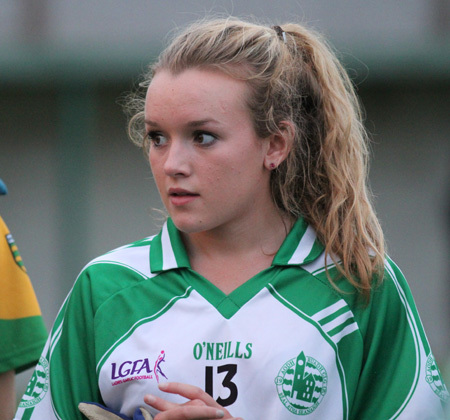 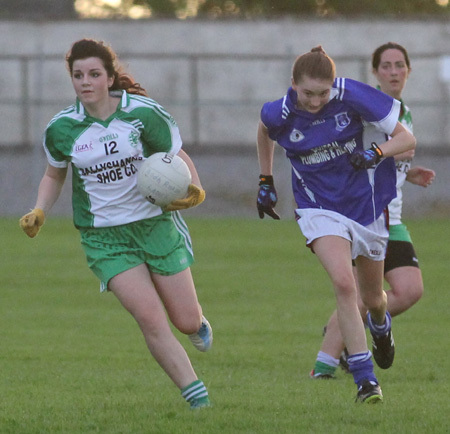 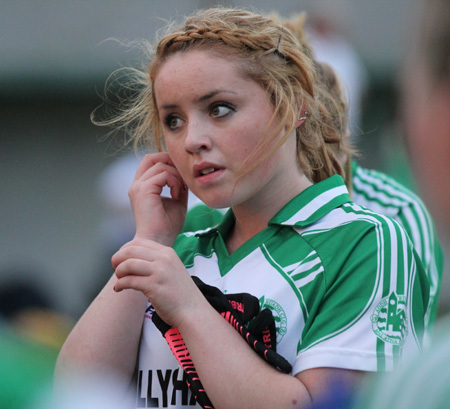 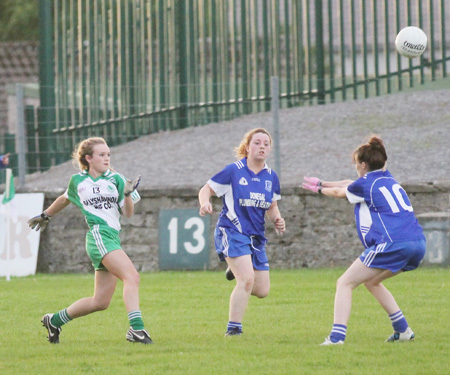 Last Friday evening the Aodh Ruadh ladies faced the might of Four Masters. 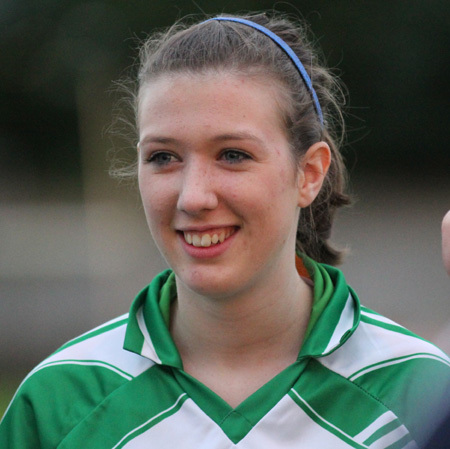 As a mark of respect to the late Colman Kerr, a minutes silence was observed before the game. 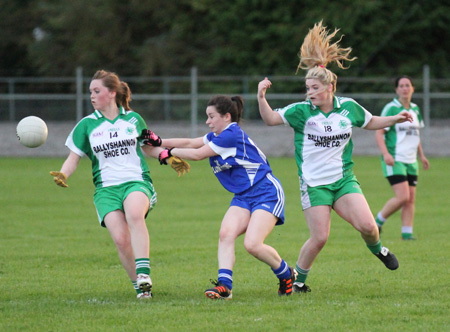 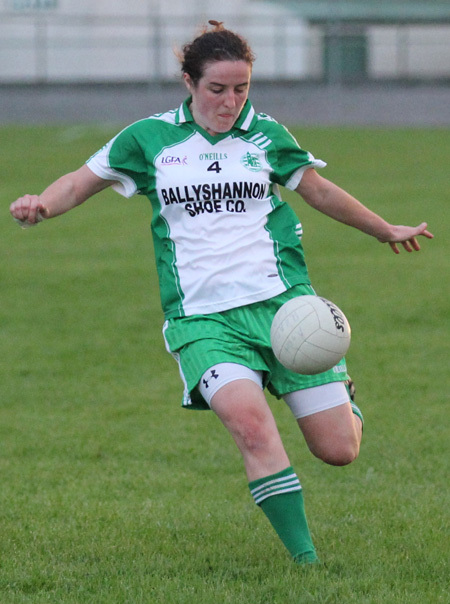 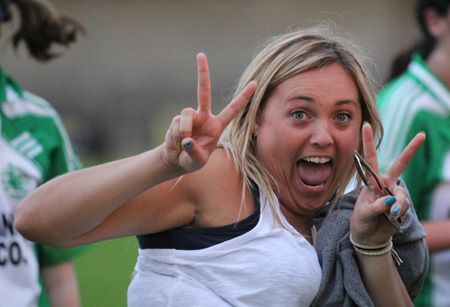 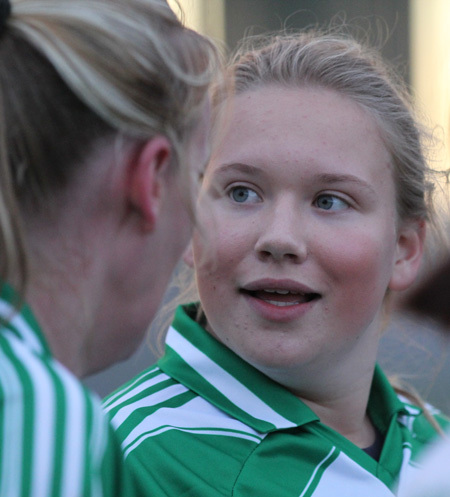 Having suffered a number of heavy defeats in previous games this season, as well as seeking revenge for last year's championship defeat, the Ladies decided that they were not going to leave Father Tierney Park without the points on Friday evening. 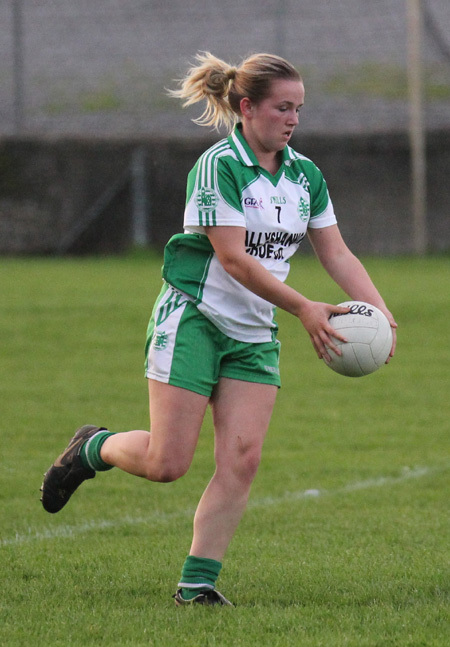 A goal from the young Ailbhe Treanor towards the end of the first half saw the Aodh Ruadh Ladies go in with a three point advantage at the break of play. 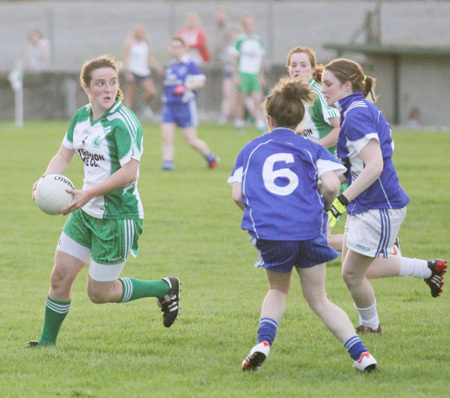 The homesters continued to widen that gap in the second half as they went six points up. 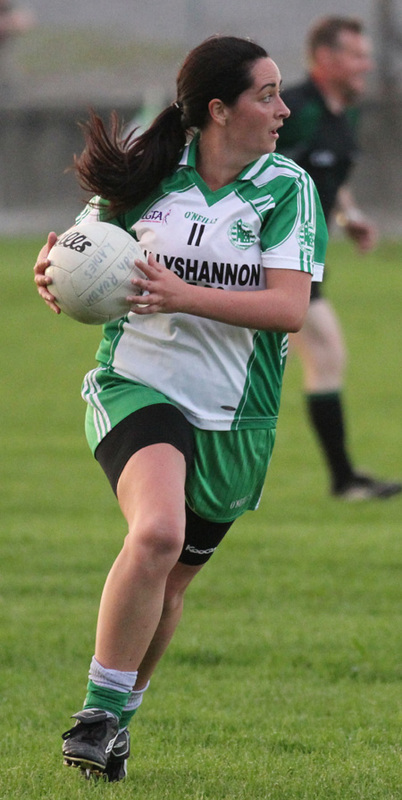 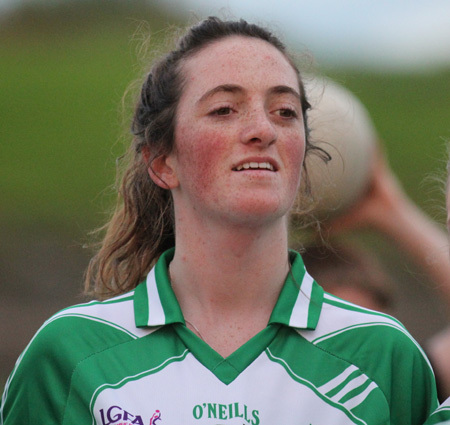 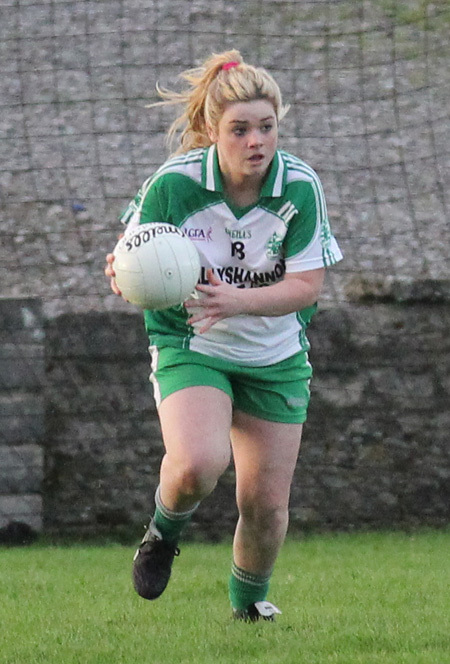 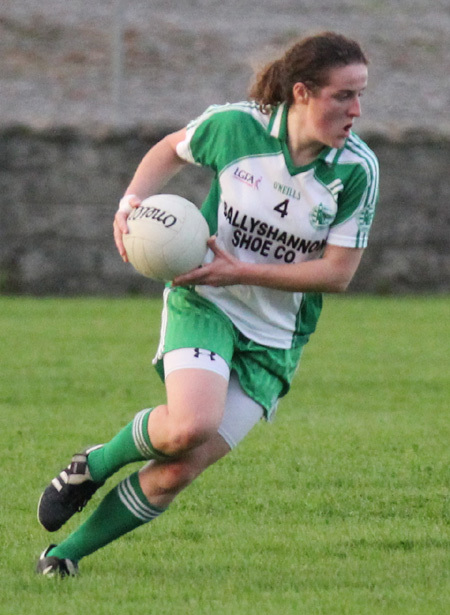 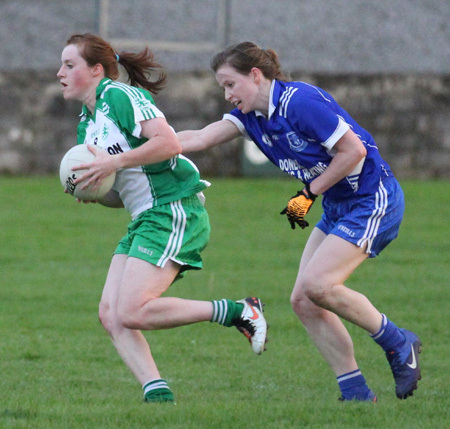 While the visitors on the evening did make a come-back, it was too little too late as the Aodh Ruadh Ladies kept them to three point margin.